No offense to water, but if I could survive on coffee alone, I would. I swear I'm not addicted... I just really, really, really love the taste of a cuppa joe, whether it's hot, cold, frothed, milked, flavored, plain, whatever! And while my favorite thing to do with coffee will always be to drink it, recently I've become crazy about using coffee in cooking. Coffee is a dynamic ingredient in the kitchen: you can use whole beans (hello, chocolate-covered espresso beans), the freeze-dried version (check out our primer on why instant coffee is sometimes best), or the brewed drink. 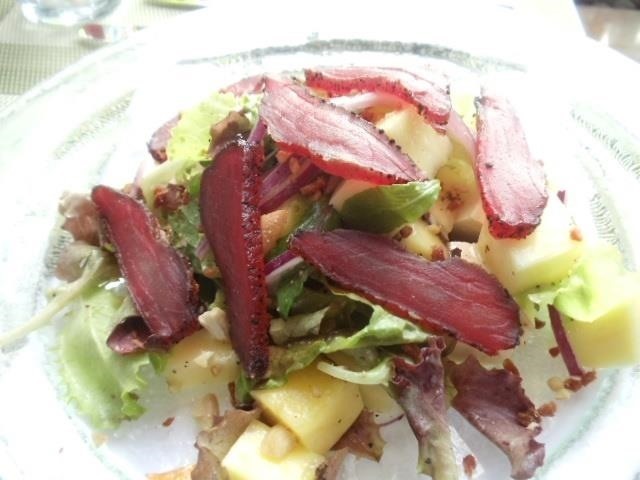 The taste can be strong or subtle, rich or acidic. Simply put, it's a flat out fun ingredient to cook with. These are some of my preferred uses for my favorite "bean." The idea of marinating bacon is a little weird; after all, bacon is already jam-packed with flavor perfection. Yet it can sometimes be fun to play with the flavor to make it fit a certain dish. I love to make a paste out of coffee grounds, brown sugar, and cayenne, and then have the bacon sit in it for a few hours. 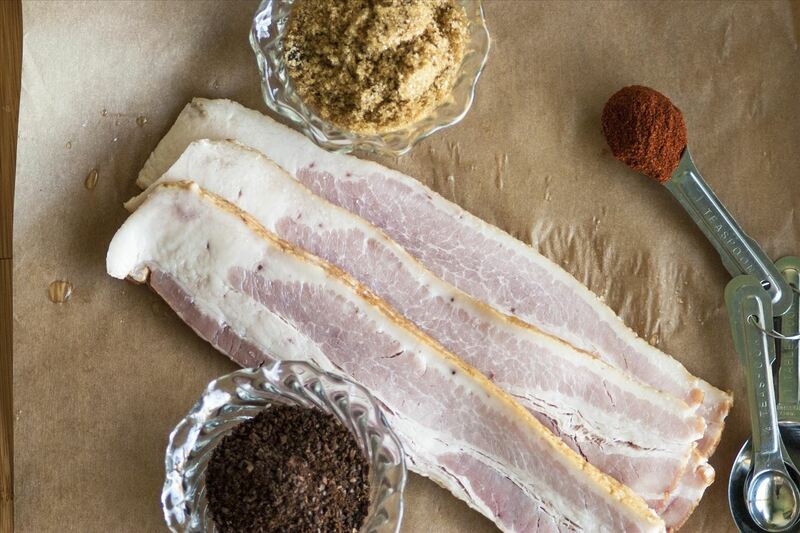 The coffee gives the bacon an added depth and heartiness that makes it perfect on sandwiches or on top of burgers. 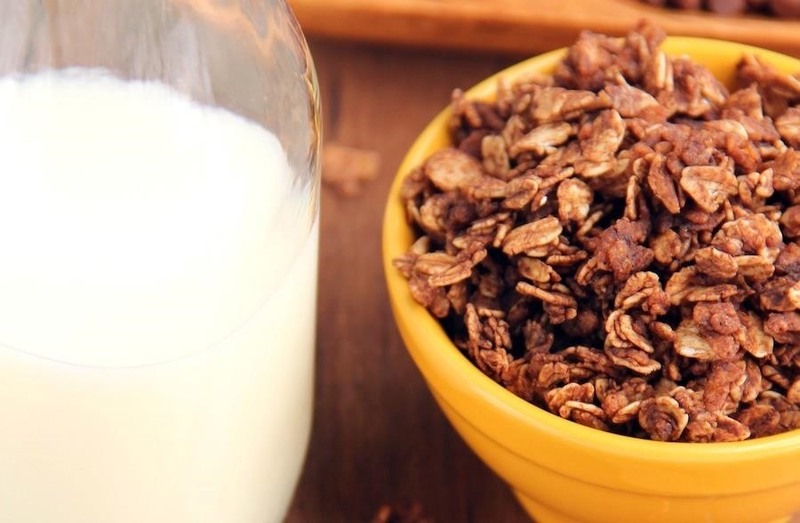 Granola is one of the most fun and cost-efficient foods that you can make. And while it's common for people to drink coffee while eating granola, it's rare to see coffee-flavored granola. But by adding some grounds to the oats before baking them, you'll create a brilliant coffee-flavored granola (and you can add cocoa powder for a mocha version like this one from Foods for the Soul. It's my new favorite go-to food! I remember the first time my mom asked me if I wanted a slice of coffee cake, back when I was four. I told her that I didn't like coffee (how foolish I was back then). 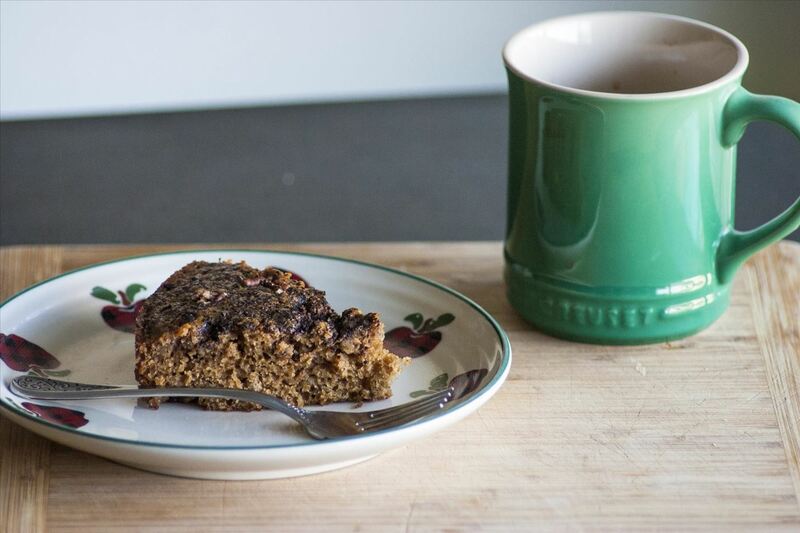 Of course, coffee cake generally doesn't have coffee, it's just made to be eaten with coffee; but I still have that confused four-year-old in me somewhere, and as a result, I now think that coffee cake is better with coffee in it. I like to replace half of the liquid in a recipe with brewed coffee for the perfect amount of java flavor. Coffee makes for an excellent ingredient in a steak rub, but I think it's even better on burgers. Something about the rich and savory coffee flavor goes perfectly with the fresh tomatoes, lettuce, and onions on a burger. 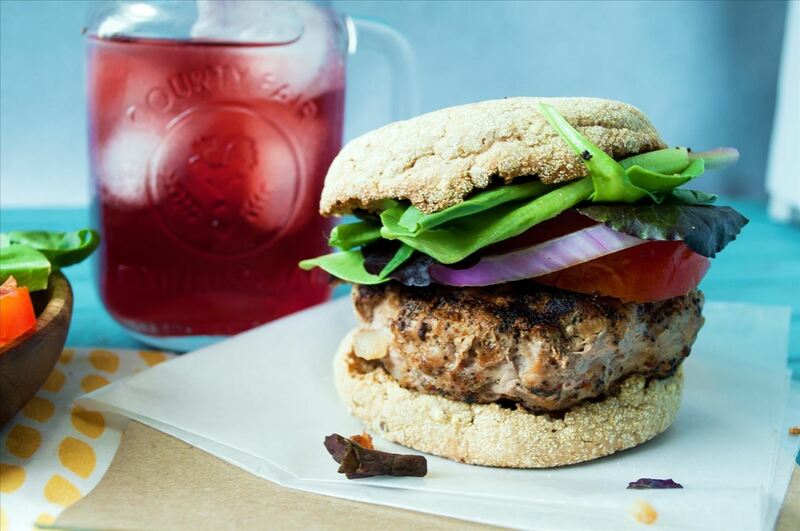 And while nothing beats a good beef burger, adding a coffee rub to a veggie, chicken, or turkey burger is a great way to bring strong, earthy flavors to your poultry-based burger party. 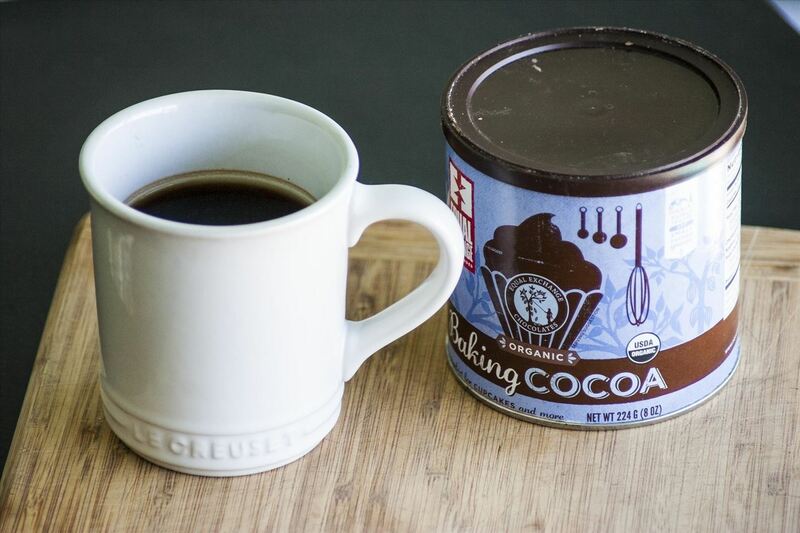 Anytime you're using chocolate, consider adding coffee, even if just a little. Whenever I make a chocolate cake, or a batch of brownies, I add some coffee to the liquid. Any pudding or chocolate sauce I make gets some love from a strongly brewed cuppa. Coffee and chocolate is a perfect combination, and one that is only amplified when cooked. I know what you're thinking: coffee and fish? Really? Don't worry, you're not alone. The thought of the combination weirds me out, even though I've tried it and know that it's downright delicious. It still doesn't seem right, but if you can get past that, it really is a joyous pairing. My favorite combo of coffee and seafood is coffee cured tuna, which you can easily make at home. Nothing will ever beat drinking a cup of coffee, but I certainly don't mind sharing some of my mug with my food! 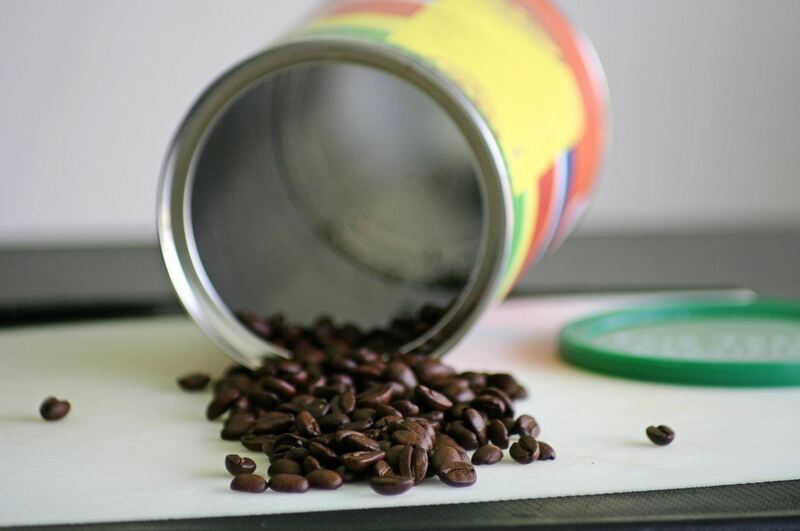 What are your favorite culinary uses for coffee? Which Is Better for You: Hot or Cold-Brewed Coffee?